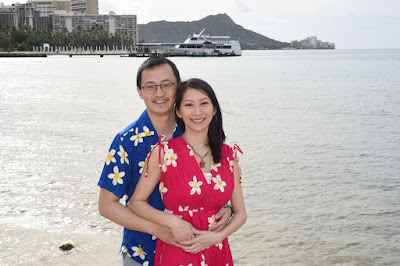 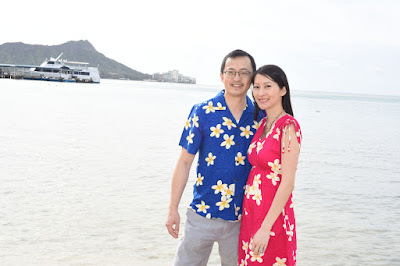 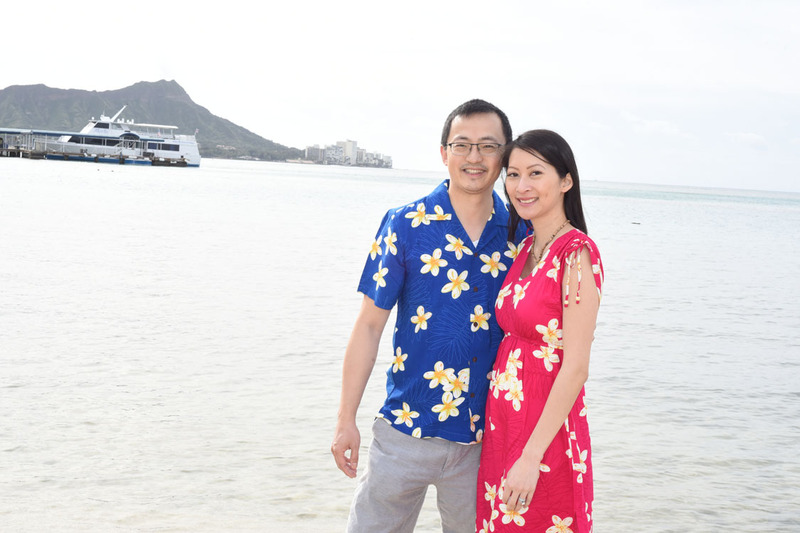 Beautiful pose with Peter and Lisa at Waikiki Beach. 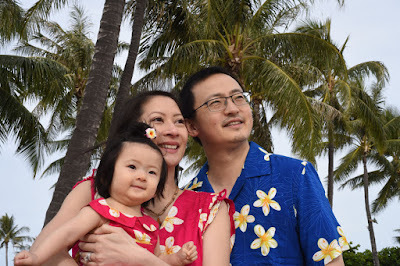 Great family photo at Hilton Lagoon with coconut tree backdrop. 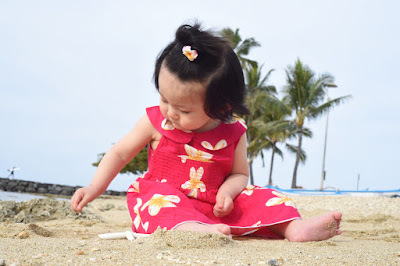 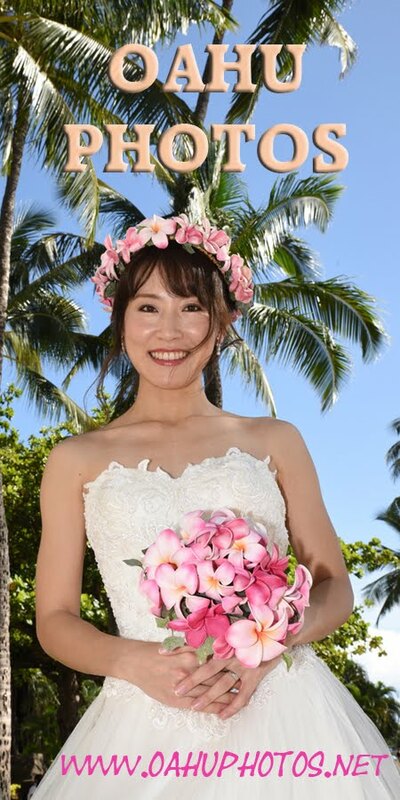 The aloha attire gives the photos a tropical feel.